Bingham Projects Get your fire hose, hose plugs, and bow form hardware from here! 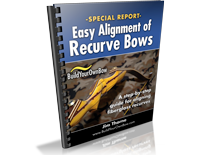 All of the BuildYourOwnBow blueprints and instructions are designed around Bingham’s bow form hardware and limb locking hardware. This is my favorite place for most bow making materials: bow and limb press hardware, fire hose for bow forms, fire hose end plugs, and limb locking inserts, bolts, and pins for take-downs. They also sell laminations, fiberglass, carbon, hardwood riser blocks, linen phenolic for tip overlays and riser stripes, Smooth-On epoxy glue, etc. 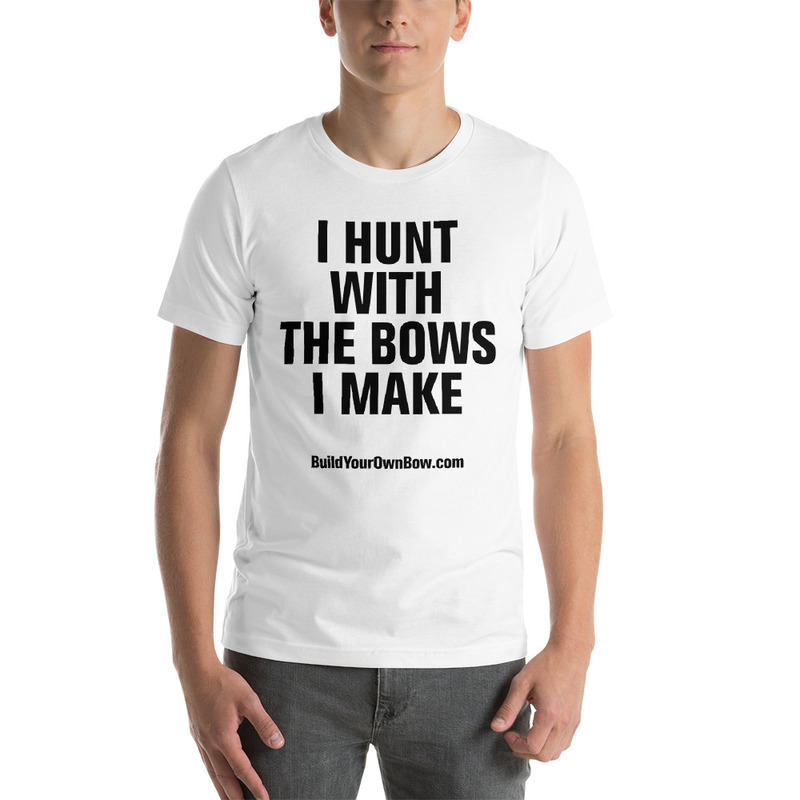 They have just about everything you need to build your own bow. Fedora’s Archery Shop Hardwood riser blocks, laminations, fiberglass, wedges, linen phenolic for tip overlays and riser stripes, Smooth-On epoxy glue, etc. 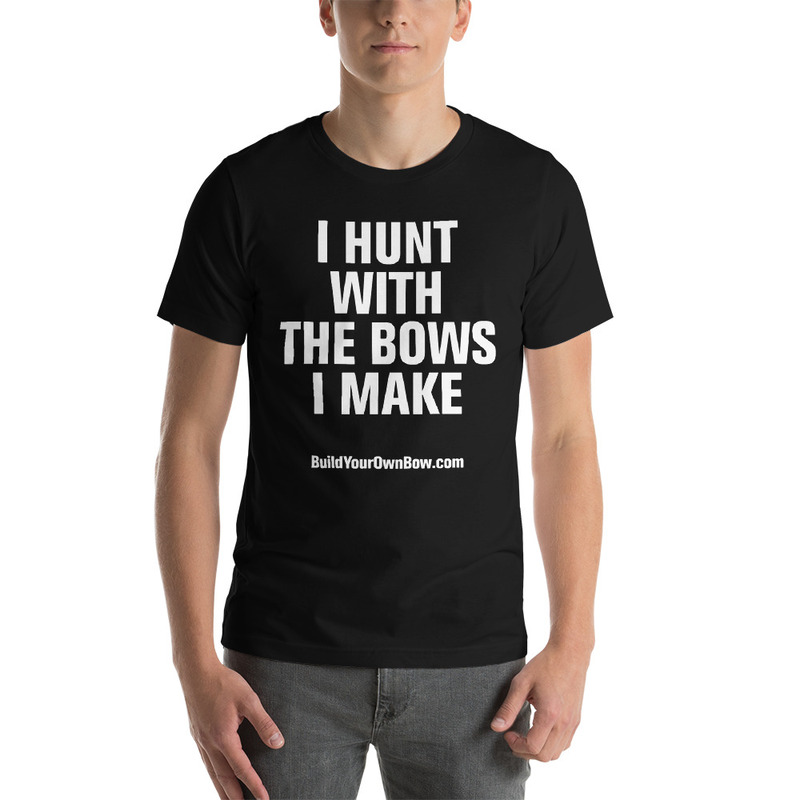 They have just about everything you need to build your own bow. Kenny’s Custom Archery In the supply shop, you can find traditional bow building supplies like laminations, glass, glue and riser blocks. 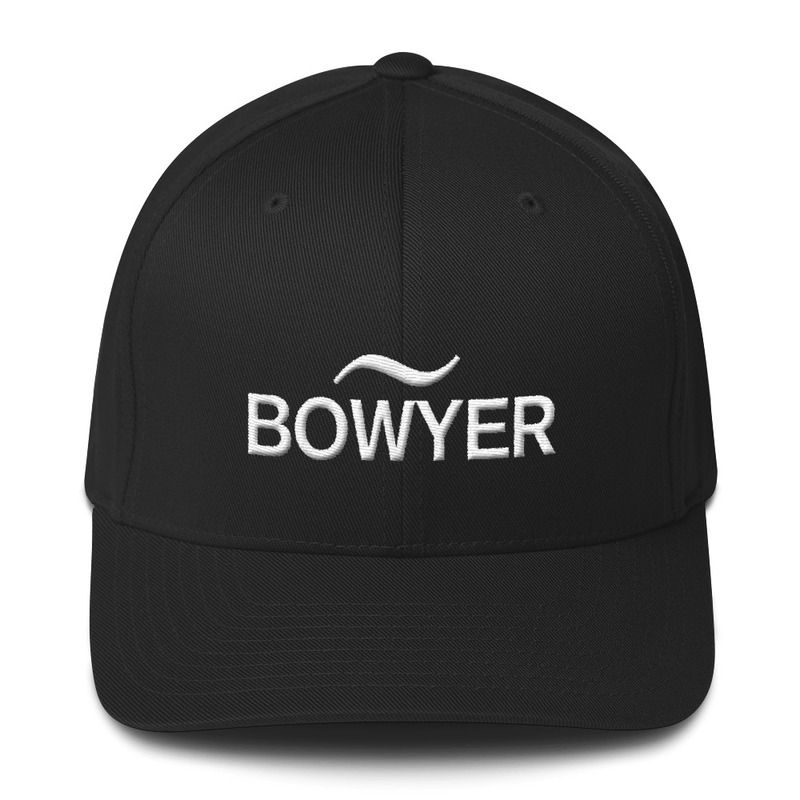 Kenny is a friend and fellow bowyer. Thunderbird Traditional Archery Home of Thunderbird Endurance Epoxy Bow Finish. This the best bow finish that I have ever used. It is a post-catalyzed, two-part epoxy finish that sprays on easy and dries super hard. (Post–catalyzed means that it activates when you mix Part A and Part B together. Then, you thin it to spray your bow. Any one-part finish is called pre-catalyzed because the hardener is added before it is put into the can and it activates when you open the can and it gets exposed to air.) Thunderbird requires that you use a professional sprayer and air compressor. I use a touch-up sprayer that I got from Grizzly Tools (Grizzly touch-up sprayer). I use Thunderbird for all parts of the finishing process: sealing/sanding, two gloss base coats, and two satin finish coats. You can save a few dollars by spraying only the gloss, then rubbing it to a satin finish after it hardens. Hildebrand Arrow Shafts Sitka spruce arrow shafts. These are the strongest and straightest wood arrow shafts I have ever used. I don’t even shop around any more…I just go to their website and order what I need. Lancaster Archery Supply/Trad Tech Archery Just about everything for traditional archery. 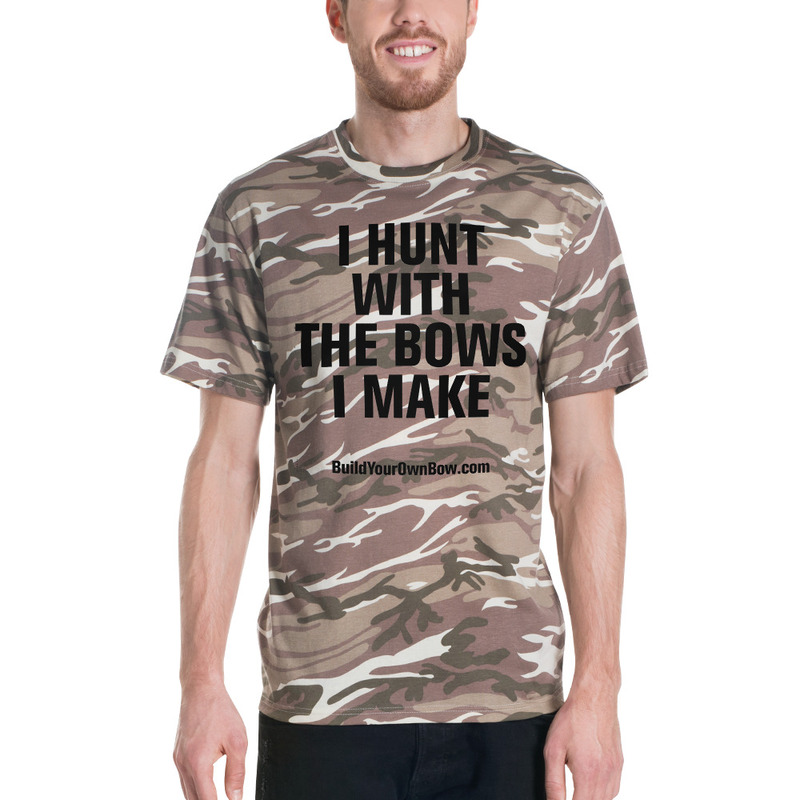 TradTech generously sponsored the Walk-the-Talk bow shoot-out competition for two years. This was a shooting competition for do-it-yourself bowyers coordinated by the Pirates of Archery forum. 3Rivers Archery Just about everything for traditional archery, including bow making materials. Craftsman Tools Most folks are familiar with Craftsman tools from Sears. My drill press and power miter saw are Craftsman because they were the best price/quality choice when I bought them. Sears often runs sales on their tools, so watch for deals and be ready to buy when you see one. McMaster-Carr Just about everything hardware you will ever need for making jigs and tools. Press-fit drill guide bushings (with no head) are a flush-fit with no head. Press-fit drill guide bushings (with a head) are for applications where the head keeps the drill guide from slipping through the jig. Removable drill guide bushings can be removed and replaced. They have a head and can be held in place with a lock screw. Common sizes are: line-up pins–1/4″ i.d., limb bolt hole–5/16″ i.d., hole for Bingham threaded insert–27/64″. Grizzly Industrial, Inc. Shop tools, machinery, power tools, hand tools. I have several Grizzly tools in my shop, including their belt sander, band saw, thickness sander, and touch-up sprayer. These are super quality tools at competitive prices and excellent customer service. Highland Woodworking Bandsaw blades: Their “Woodslicer” bandsaw blade for resawing is awesome!…super thin, super quiet, and super smooth. This has to be the smoothest resaw blade I have ever used. It is normal steel (not carbide) so it lasts about as long as any other quality blade, but not as long as the blades with carbide tips. Universal Bowyer’s Rasp by Dean Torges or 3Rivers Archery The Universal Bowyer’s Rasp, also called the UBR10, designed by Dean Torges, is possibly the best bow making rasp you can buy for tillering limbs and shaping risers. It is especially good for tillering self bows and bows with wood bellies. Click here to read the blog post about this tool. Tropical Exotic Hardwoods of Latin America This is where I get my cocobolo and bocote lumber for risers. They have their own sawmill so they have a large selection of highly figured lumber in large sizes. Just send them an e-mail and tell them what you want. They will pick out some boards and send you photos so you can pick out the boards you want. Just make sure to seal the ends and let this lumber dry and acclimatize in your shop for up to a year before you glue it up. iFloor This is a good source for affordable vertical bamboo flooring. Higuera Hardwoods This is where to get the best bamboo flooring and carbonized boo flooring.